Entities are concerned with the costs that they have incurred in an accounting period. They must monitor the costs in order to reach the optimum level of production. They must see to it that the cost that they have incurred can be justified by the output within that specified level or within an accounting period. The benefit must exceed the cost and not the other way around for this would signify the growth or improvement of the company. 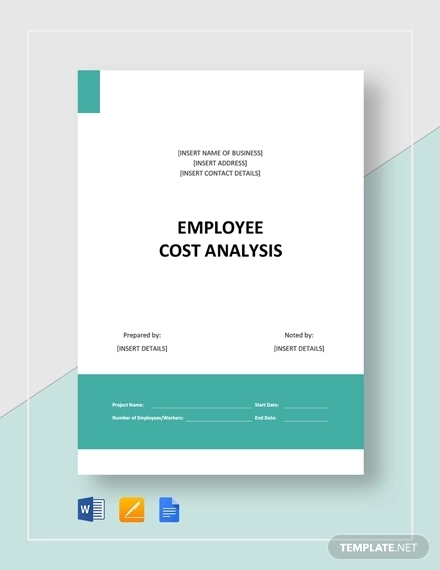 Below are several examples of cost analysis that may help you be enlightened more on this topic. 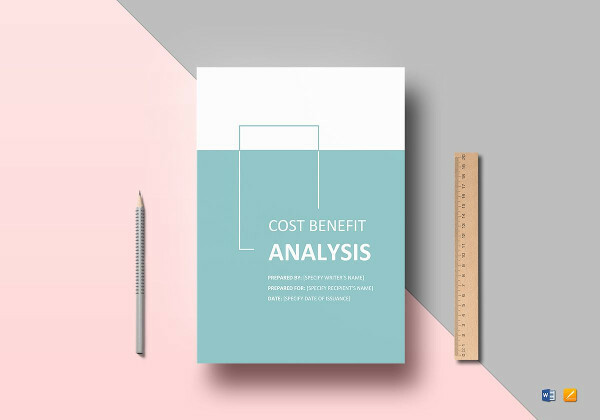 Cost analysis is important in determining if a decision for an investment or expenses is sound or justifiable and in verifying whether the benefits outweigh the costs. 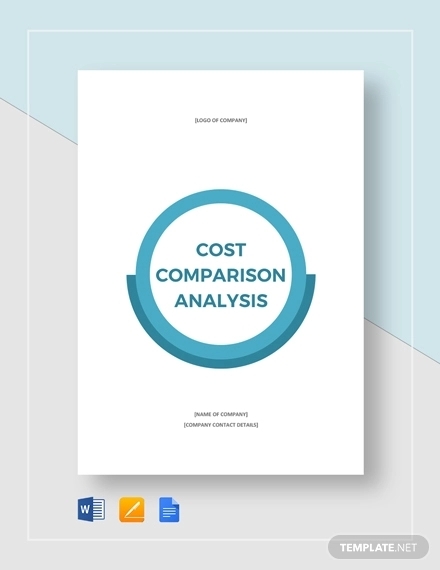 Moreover, it is also important as it provides a basis for the comparison of two or more options or projects by comparing the total expected costs of each option against the total expected benefits. You may also see statement analysis examples. 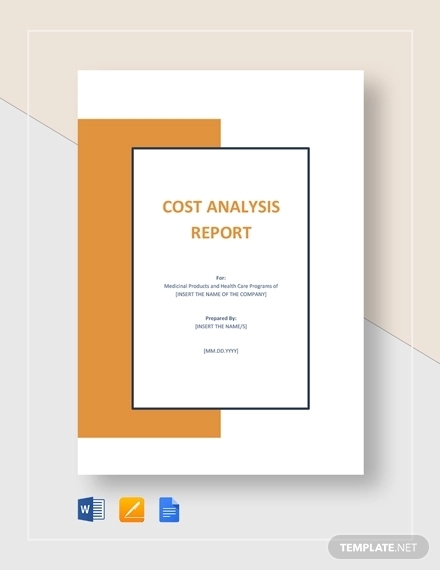 Cost analysis is concerned with determining the overall cost of production which helps in deciding the optimum level of production needed to be produced in a given operating period. The cost of production has two broad cost concepts that are relevant to the business decisions of the entity. 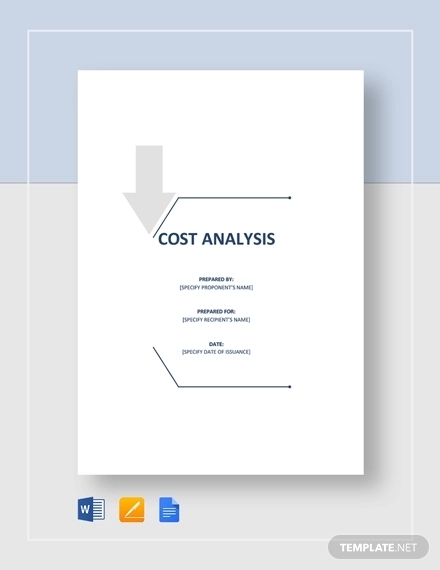 The two categories of cost concepts are cost concepts used for accounting purposes and costs concepts used for economic analysis of business activities, and the costs included for each cost concept are discussed below. You may also like investment analysis examples. 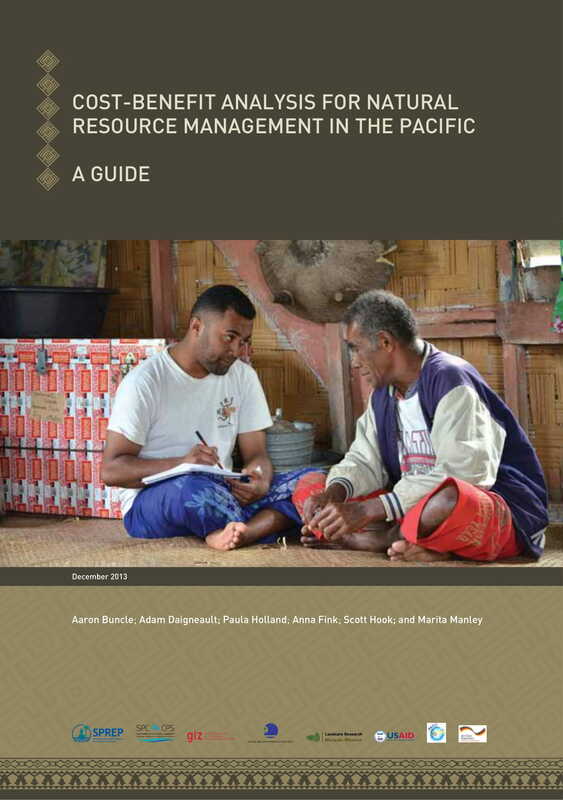 This pertains to the expected returns from the second best alternative use of resources that are foregone because of the scarcity of resources such as land, labor, and capital. These are the opportunities that have been lost due to the limited resources of the entity. 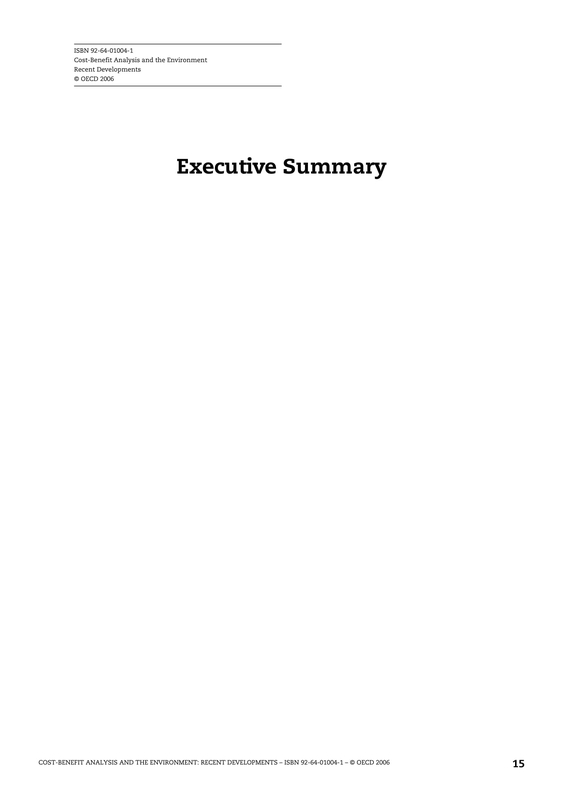 You may also check out company analysis examples. This included fixed, variable, direct, and indirect costs that are incurred in carrying out the operations of the business. This is said to be similar to the real or actual costs, including all the payments and contractual obligations together with the book cost of depreciation on the property, plant, and equipment. 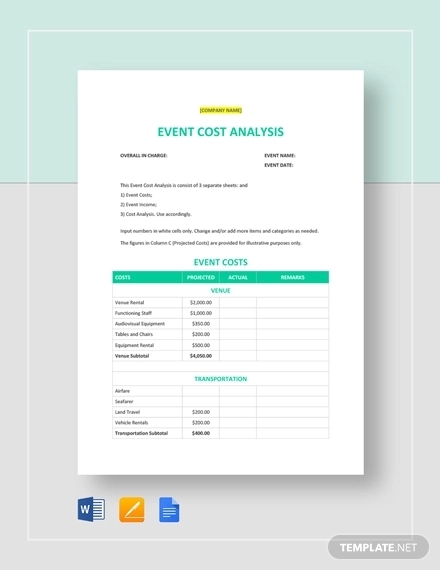 You may also see how to prepare a financial statement analysis. This pertains to the total cost that is incurred in the production process of an entity. 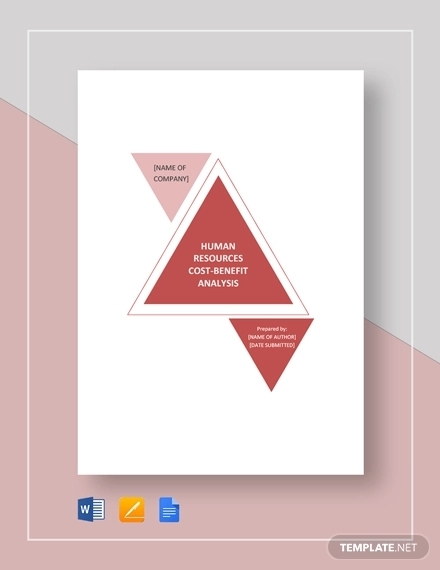 This is comprised of business cost (fixed, variable, direct, and indirect costs), opportunity cost (costs that are foregone due to the insufficiency of resources of the company), and normal profit (a certain percentage of the cost that is on top of the other costs that will serve as the revenue of the company). 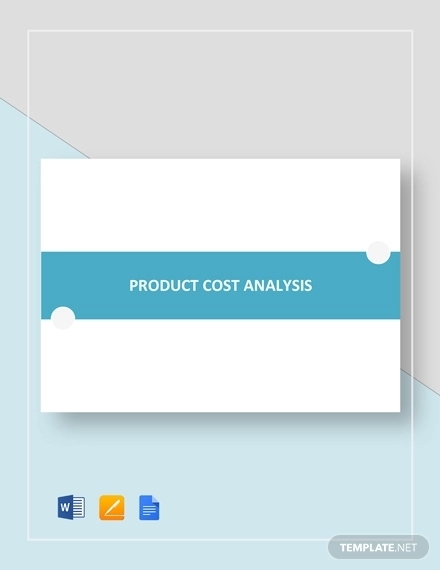 You may also like project analysis examples. Also called the actual cost, an explicit cost pertains to the cost that is actually incurred by the entity for making all the physical payments and the contractual obligations in its operations. Examples of physical payments include the cost of material, labor, property, plant, and equipment, building, technology, and advertisement, etc. Hence, all the money expenses that are recorded in the books of accounts are considered as the actual or explicit cost. 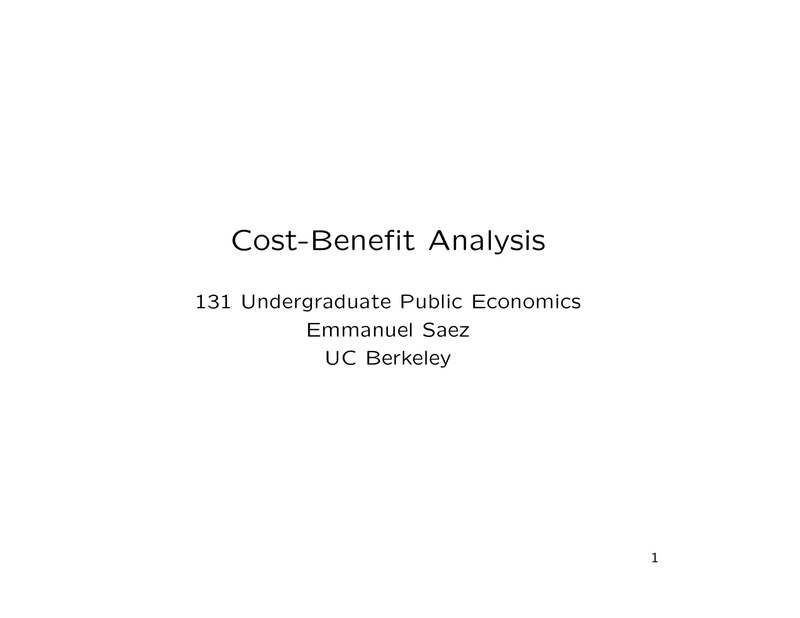 Also called the imputed cost, an implicit cost pertains to the implied cost, which are those costs that do not take a form of cash outlay. These costs are not recorded in the books of accounts but are still being noted for it might affect in the decision-making of an entity. These costs can result from using the asset for one’s own use rather than renting or selling it, hence forgoing the income of a certain asset. You may also see critical analysis examples. This cost pertains to the potential recurring as well as non-recurring future cash payments or cash transfers that are paid during the current accounting period or a certain period. It involves the direct monetary payment for the work done during the project such as wages, rent, cost of material, labor, commission, salaries, interest, transportation, and electricity expenses. Note that only those which are payable in cash constitute the out-of-pocket cost; the expenses that do not require direct spending of cash are not included in this cost. You may also see decision tree analysis examples. 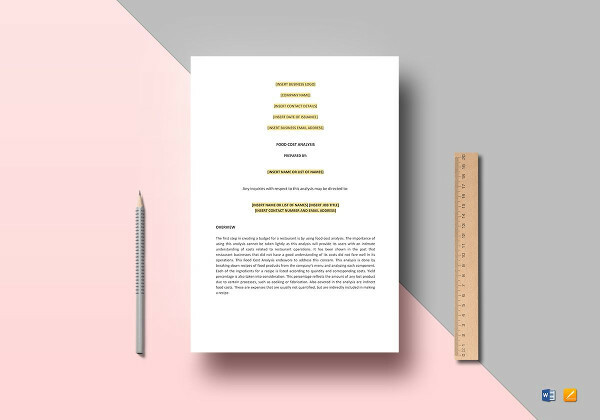 This cost refers to those that do not involve actual cash payments; only provisions are made in the books of accounts to include them in the profit and loss accounts. These are expenses that are not payable in cash or simply the payments that the firm pays it to itself. Examples of this cost are depreciation and unpaid interest on owner’s fund. You may also check out risk analysis examples. This refers to the costs that remain fixed for a certain volume of output. These costs do not change with the change in the output or sales revenue and remain fixed irrespective of the volume of output. You must take note that fixed costs are associated with the short run since all the costs will vary over time. Remember that no cost remains purely fixed for a long period of time. Examples of fixed costs are administrative expense, depreciation of land, building, machinery, and other fixed assets, and maintenance cost. These costs do not change even if there is an increase or decrease in the production or sales revenue. You may also like sales analysis examples. This refers to the costs that are proportionally related to the level of output because it will increase with the increase in the production output and contract with the decrease in the total output. These are the costs that vary with the change in the total output. 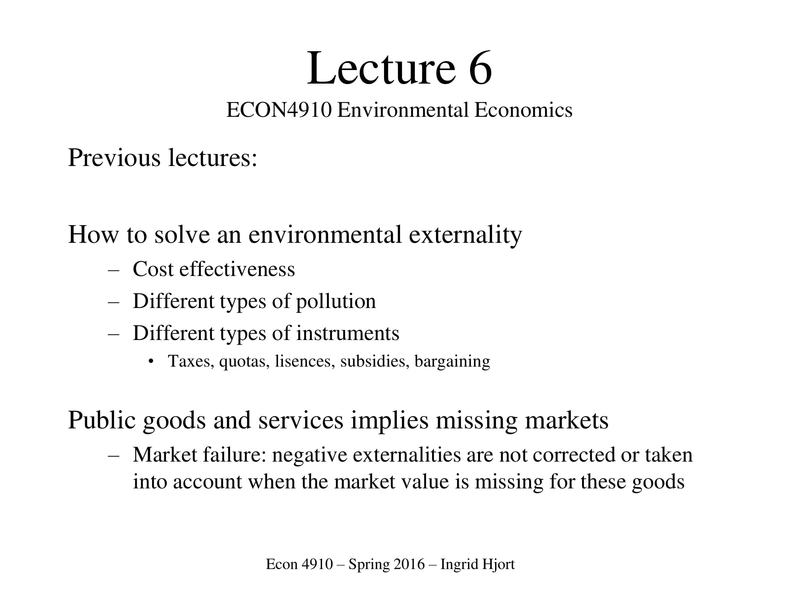 Examples of variable costs are raw materials, direct labor, and sales commission. You might be interested in needs analysis examples. This is the actual cost incurred in the production for a given level of output. This pertains to the total expenses incurred on the resources to obtain a certain level of output. 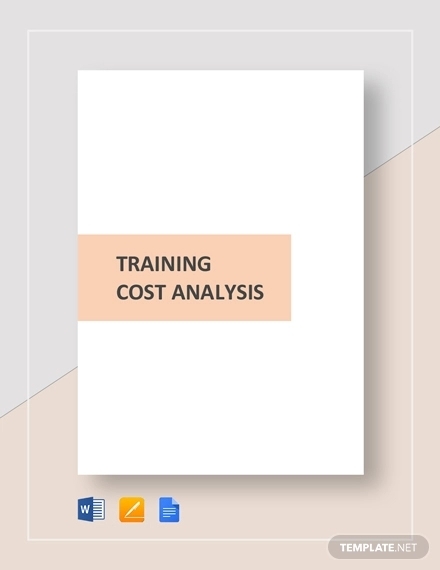 It can also be simply computed as the sum of all the variable costs and the fixed costs; hence, this cost takes into account all the input factors used for the production of a certain level of output. 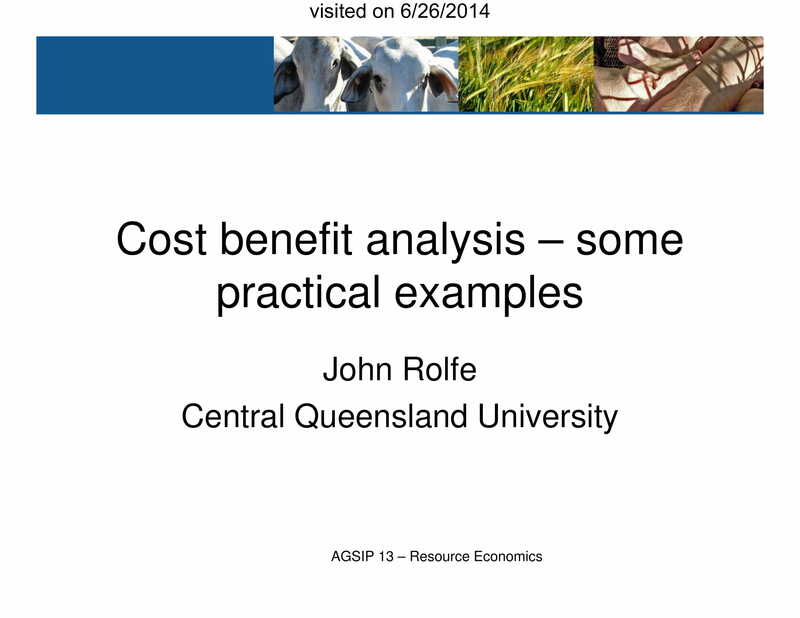 You may also see operational analysis examples. 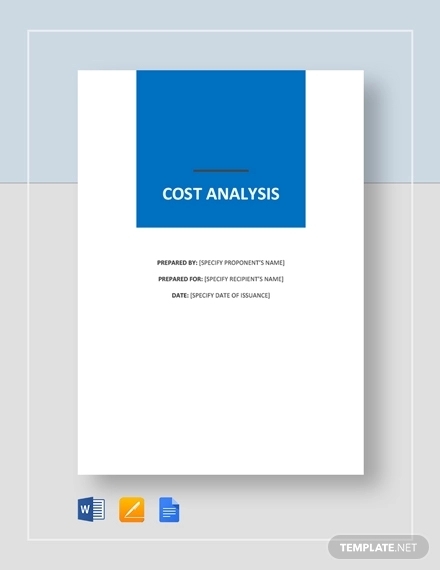 Also called the per unit total cost, this refers to the per unit cost incurred in the production. This can be computed by dividing the total cost by the total output. All the fixed and variable costs must be taken into consideration in calculating the average cost. 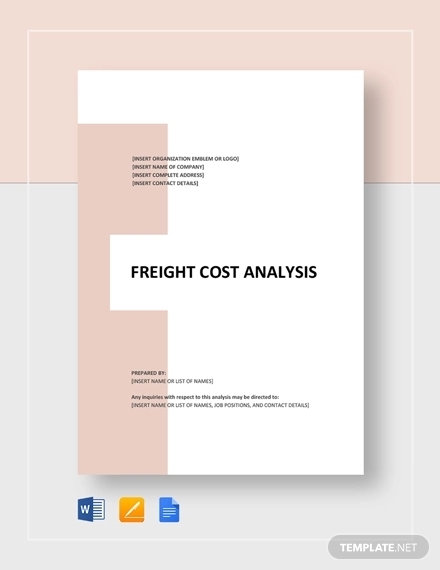 Hence, average cost equals average fixed cost plus average variable costs. You may also see impact analysis examples. This refers to the change in the total cost due to the production of one more unit of the certain product. It can increase or decrease the total cost with reference to the increase or decrease in the unit of production a product. To compute for the marginal cost, divide the change in the total cost by the change in the quantity. You may also like regression analysis examples. 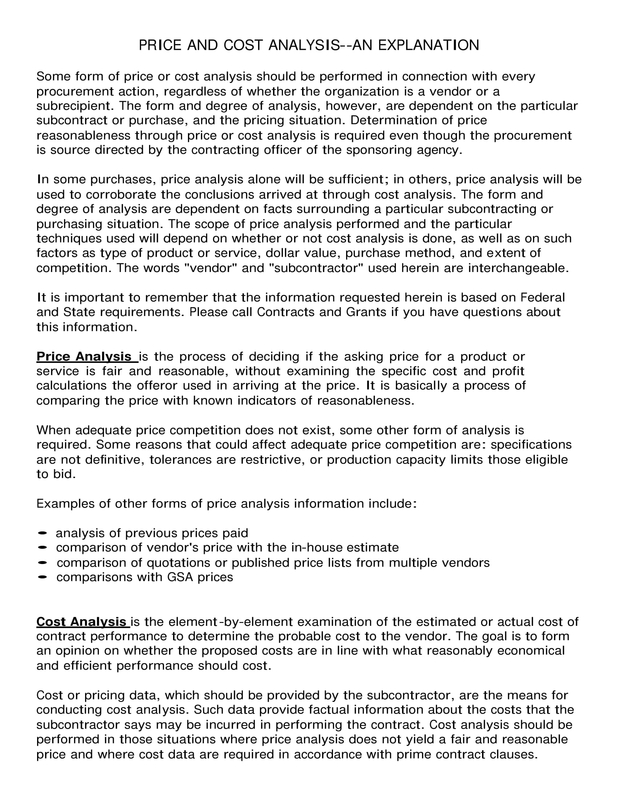 This pertains to the costs that have a short-term implication in the production process. These costs are used over a short range of output or are only incurred once but can no longer be used over and over again. 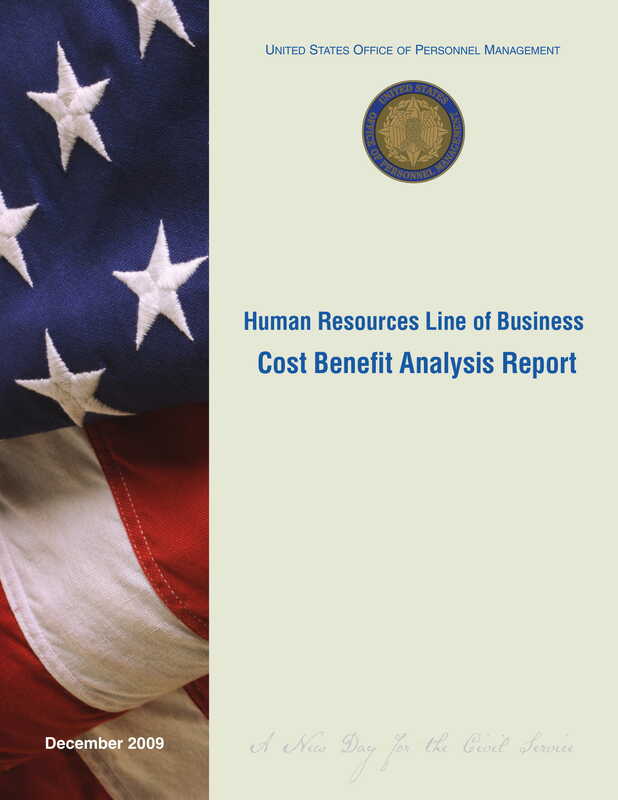 Examples of short-run costs are salaries and wages and raw materials. 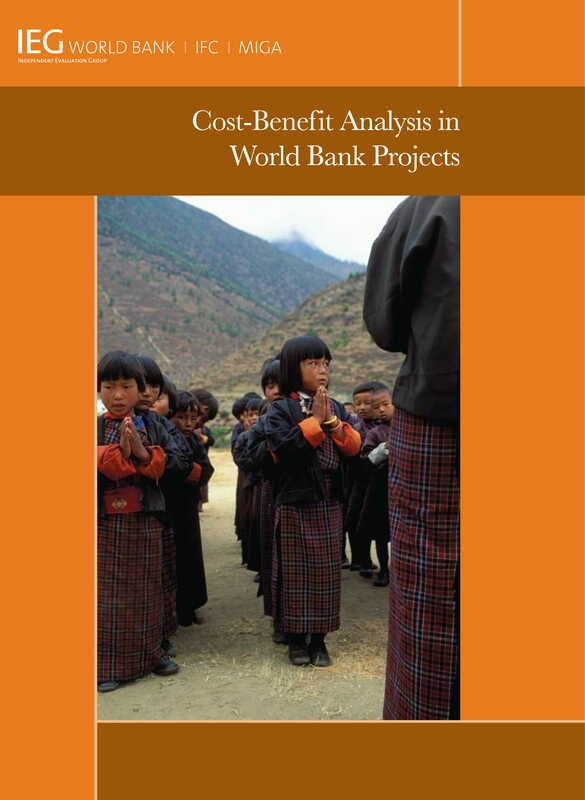 Long-run costs, on the other hand, are costs that have long-term implications in the production process. These costs are spread over the long range of output. Examples of long-run costs are those costs that are incurred on the fixed factors such as in plant, building, and machinery. You may also check out factor analysis examples. 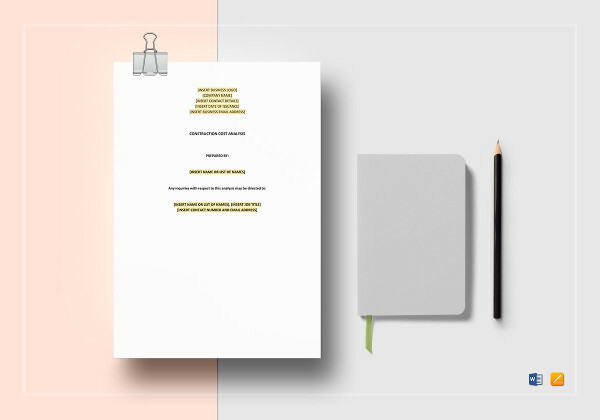 This refers to the additional cost that a company incurs when venturing certain actions such as the expansion of the level of production or the addition of a new variety of product. 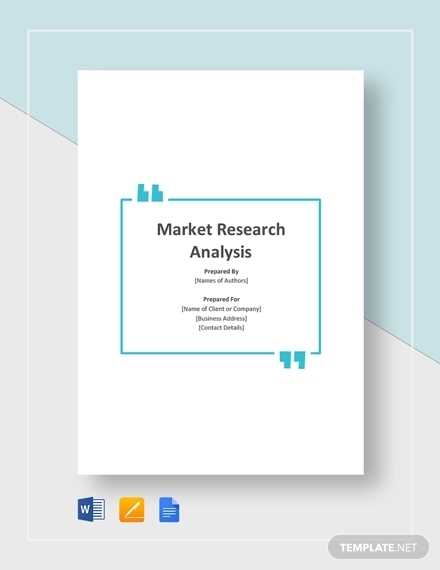 You may also see free analysis examples. This pertains to the cost that are already incurred by the firm and cannot be recovered or refunded. It is the cost that was incurred in the past which are permanently lost. Replacement cost, evidently, is the cost to replace the existing property with the new one with similar utility, without considering the depreciation. This type of cost is borne by the entity itself and is related to the working of the firm. 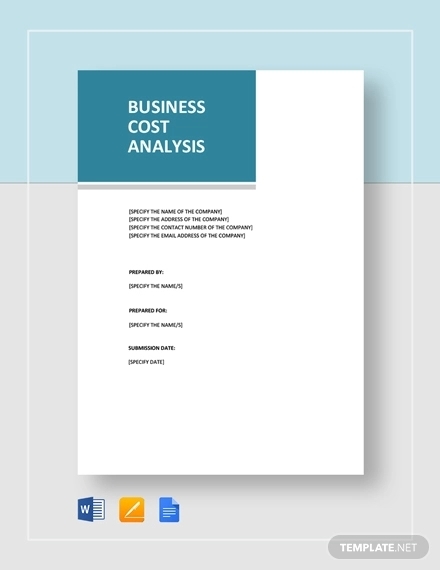 This cost can be used in the cost analysis for making business decisions. 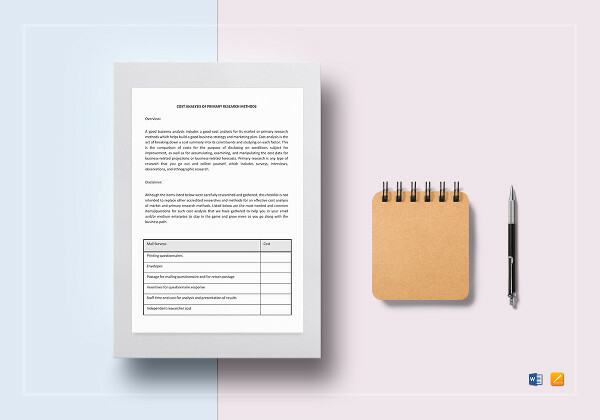 You may also check out SWOT analysis worksheet examples. This cost is related to the working of the firm, but unlike the private cost, it is not explicitly borne by the firm; instead, it is the cost to the society due to the production of a certain good. 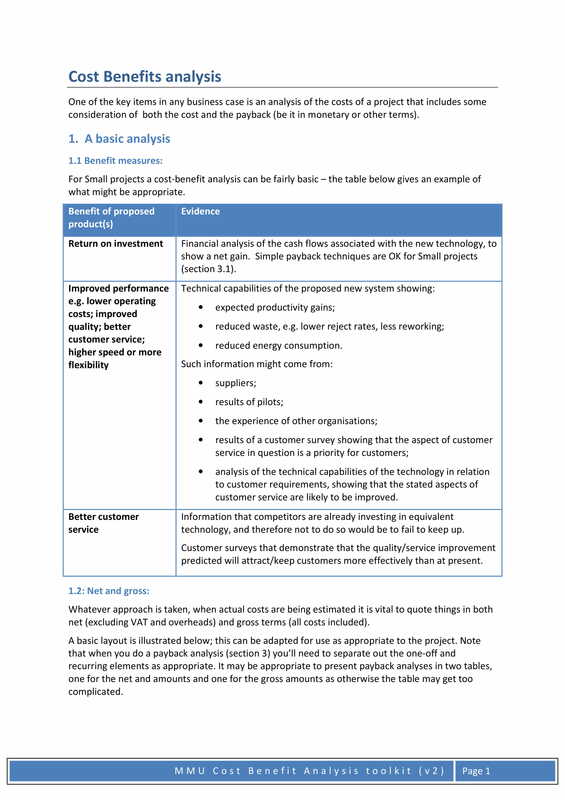 You may also like detailed SWOT analysis examples. 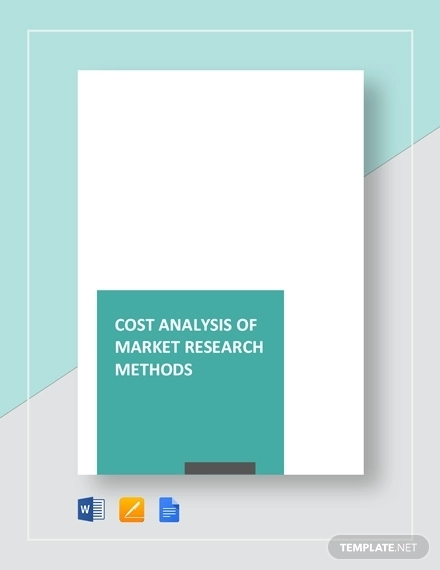 The cost concepts are categorized into cost concepts used for accounting purposes and cost concepts used for economic analysis of business activities. 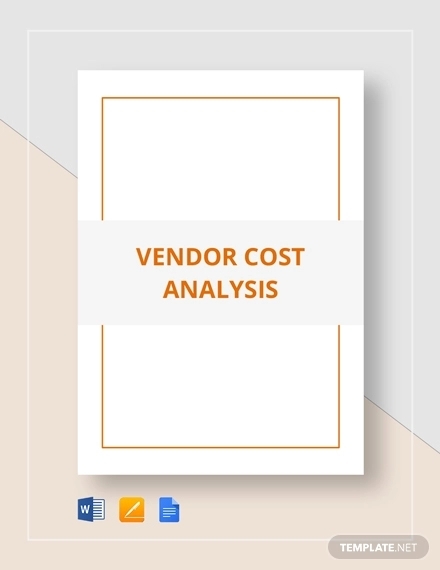 For cost concepts used for accounting purposes, the costs included are opportunity cost, business cost, full cost, explicit cost, implicit cost, out-of-pocket costs, and book costs. 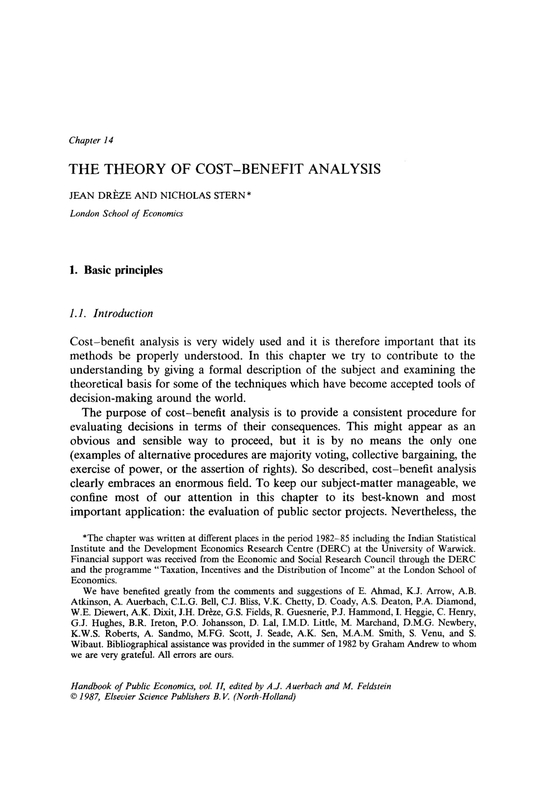 On the other hand, for cost concepts used for economic analysis of business activities, the costs included are fixed costs, variable costs, total costs, average costs, marginal costs, short-run costs, long-run costs, incremental costs, sunk costs, historical costs, replacement costs, private costs, and social costs.Know more about cost analysis through the examples of cost analysis presented in the previous section. You may also check out why every business needs a good SWOT analysis.